Megan McCafferty has written professional about adolescents for two decades. She is currently working on a series of middle-grade prequels to the bestselling Jessica Darling novels. 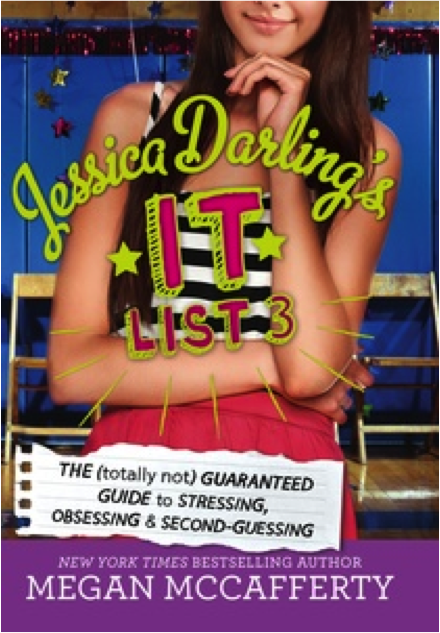 Jessica Darling's It List: The (Totally Not) Guaranteed Guide to Popularity, Prettiness & Perfection is available now. 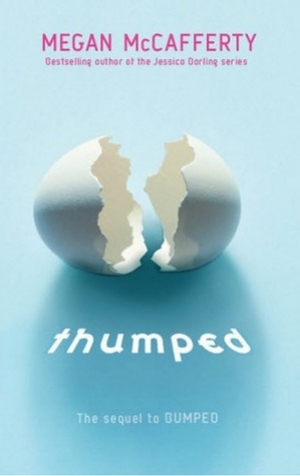 The second book in the series was published in fall 2014. The original Jessica Darling novel, Sloppy Firsts (2001), was ALA Top 10 Quick Pick for Reluctant Readers, an ALA Popular Paperback, and a New York Public Library Book for the Teen Age. Its sequel, Second Helpings (2003) was also selected to the NYPL list, and was a Booklist Editor’s Pick for one of the best novels of 2003. Charmed Thirds (2006) was an instant New York Times bestseller and a NYPL pick. 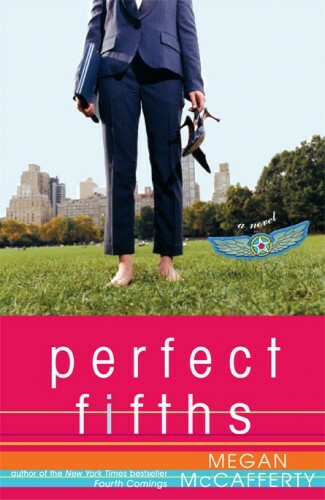 Fourth Comings (2007) and Perfect Fifths (2009) also made the New York Times, USA Today, Publisher’s Weekly, Booksense, Barnes and Noble, Borders and other national bestseller lists. Megan edited a short story anthology called SIXTEEN: Stories About That Sweet and Bitter Birthday (2004). Her work has been translated into eleven languages, including German, Japanese, Chinese, Turkish and Hungarian. Megan recently pioneered the Ask! Authors! Anything! monthly Q&A web series. With Google Hangouts, viewers can ask spotlighted authors questions via the Ask! Authors! Anything! Tumblr page or Twitter (@meganmcafferty). Fans can also submit questions in advance of the episodes. The highlights of each episode are featured on Amy Poehler’s website Smart Girls at the Party. Megan lives with her husband and son in Princeton, New Jersey where she volunteers for HiTOPS adolescent health services and education center and is also a Princeton University Community Fellow for Mathey College. Her next book, The Mall, set entirely in a New Jersey mall during the summer of 1991, will be published by Wednesday Books in 2020.